I thought I knew what to expect from Aftermath, as there have been countless dramas about the process of grief. 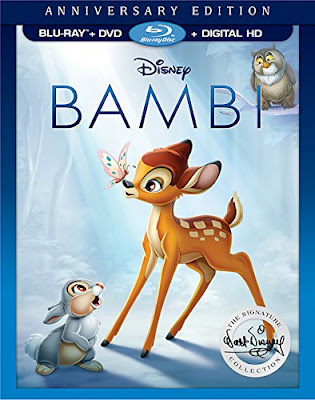 Cinematically speaking, these narratives tend to focus on the process of healing, and although there are certain character arcs in this regard, this is far from the focus of Aftermath. In fact, the moments when the characters truly are recovering remain off-screen, allowing the audience to view nothing more than the devastation and the destruction. The result is a film that feels like a news story, tragic and pointless, recreated in a fashion fitting a Lifetime movie. Enraging many in the LGTBQ community (although, in all fairness, these days someone is always enraged about something on the internet), the basic premise for The Assignment sounds like a comedy, or at the very least, a campy parody of a politically incorrect grindhouse film from the 1970s. In fact, the film likely would have worked far better had it taken itself less seriously. It is still laughable, but not intentionally so, and the film noir formula is so bleak that there isn’t even any “so bad it’s good” enjoyment to be found. I don’t know how it’s possible for a film so controversial to simultaneously be so dull, but that seems to be The Assignment’s only real accomplishment. It’s time for another derivative direct-to-home release from Jean-Claude Van Damme, and Kill ‘Em All is as uninspired as nearly everything else in the last decade of the action star’s career. 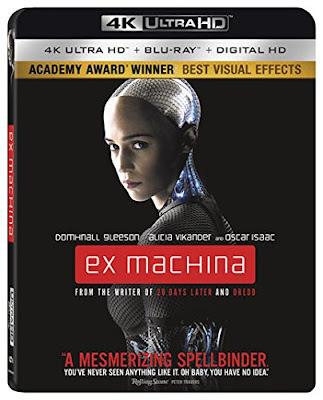 Try as the film might to add in some mystery with an overcomplicated non-linear narrative, seemingly compensating for the unimpressive action sequences, every twist can be seen a mile away. Even with Van Damme’s signature kicks peppered into the fight choreography, Kill ‘Em All feels like a dozen other cheap action films starring numerous other bland martial arts personalities. There are a few great action sequences in Sky on Fire, but they are buried within an overcomplicated slog of a film. 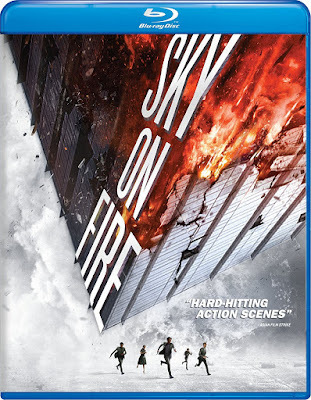 With too many characters and too little time to care about any of them enough, Sky on Fire is more work than the enjoyable elements are worth. So much of my time watching the film was spent trying to remember or figure out the motivations of the large cast of characters, which is made more complicated by the fact that several of them seem redundant and unnecessary. Even when a decent scene of action would arise, I was unable to enjoy the spectacle amidst my confusion over what was occurring and whose side everyone was on. While director Ringo Lam certainly proves once again that he is a capable action director, movies of this type shouldn’t be so much work to enjoy. Faith-based films are slowly improving, getting better scripts and actual actors to play the roles. Gone are the days of Sherwood Pictures, which would make movies with volunteers treating the production like a ministry rather than an art form. But even with these improvements and some actual directors being chosen to helm the projects, there is often still a glaring issue with the motivation of these films. They are often so single-mindedly preoccupied with evangelizing to the audience, they end up feeling more like propaganda than art or entertainment. 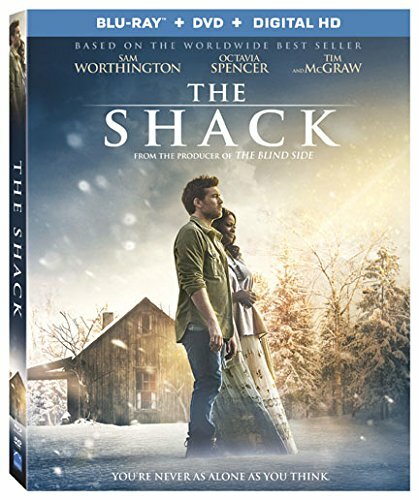 While The Shack is better than most at this, it still manages to be a slog of a film to sit through. Easily 30-minutes too long, this faithful adaptation of the best-selling book also feels largely unnecessary. Snitch was proof that Dwayne Johnson could make movies that didn’t rely on his large physique and ability to handle fight scenes. Despite a few intense sequences, one involving a car chase and some gunplay, Snitch is largely a drama about an average man taking extraordinary measures to protect his son. 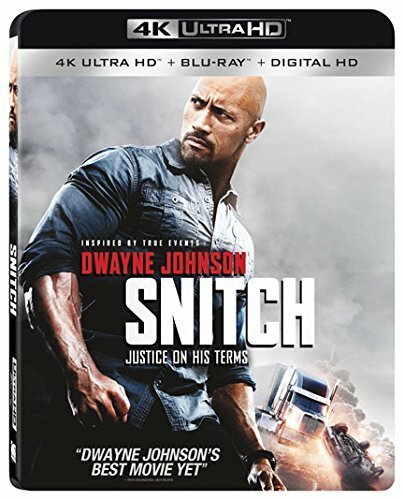 While this may have done wonders for the credibility of the wrestler turned actor, Snitch is also a bizarre choice for a film to suddenly be chosen for 4K Ultra HD upgrade. 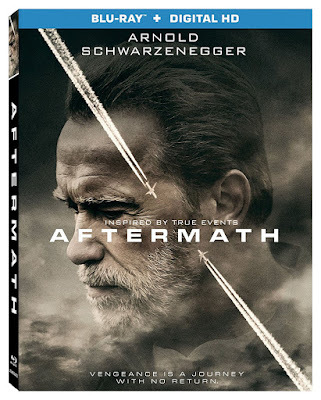 Even though it is a competently made thriller, there is really only one scene in nearly two hours of run-time that utilizes the enhanced presentation. That is, unless you find it worthwhile to upgrade merely for HDR of Johnson’s worried face.